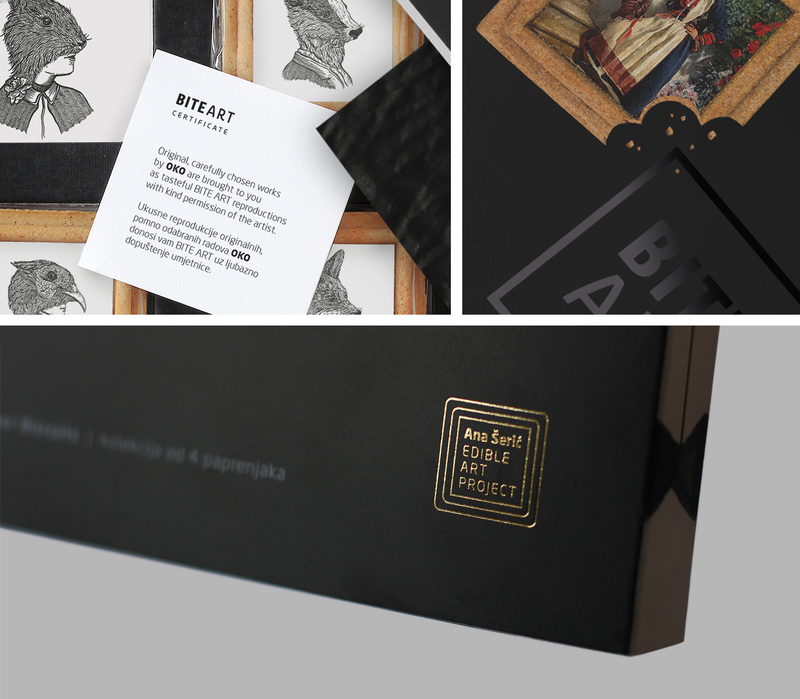 They are traditional cookies taken to a new level - enriched with reproductions of Croatian artworks and transformed into an interactive souvenir that affects the senses and touches the heart. 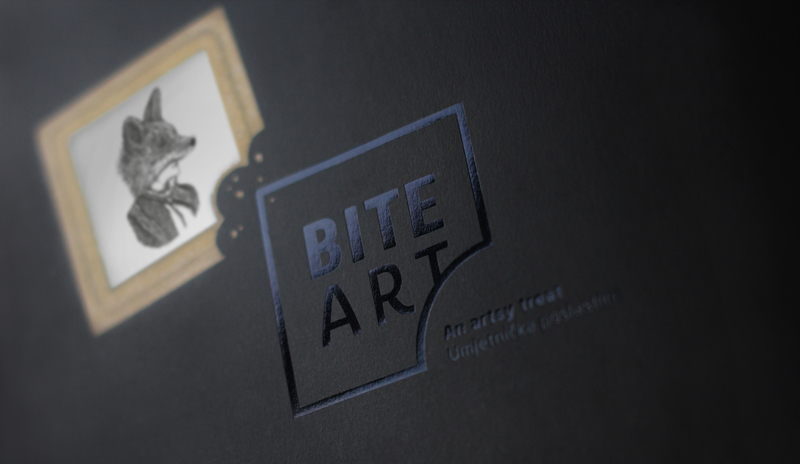 The brand and the edible art project logo is in the form of the pepper biscuite, which in graphic terms looks like a frame, and with the intervention in the form of the "bite", literally conveys the name of the product - bite art. 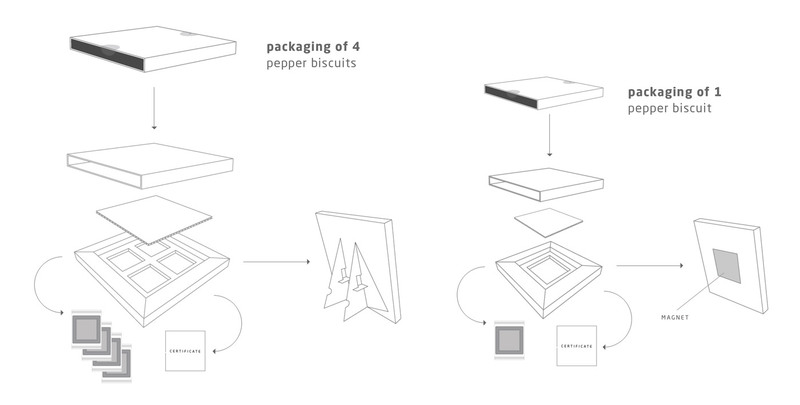 The brand idea was transferred to the packaging through the photograph of the pepper biscuit with a bitten off part of the biscuit and the artwork. The graphic shape of the project logo was also used as a frame for the artworks that are presented. 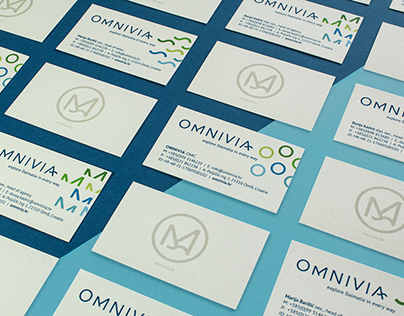 and flavors in one delicious mouthful. 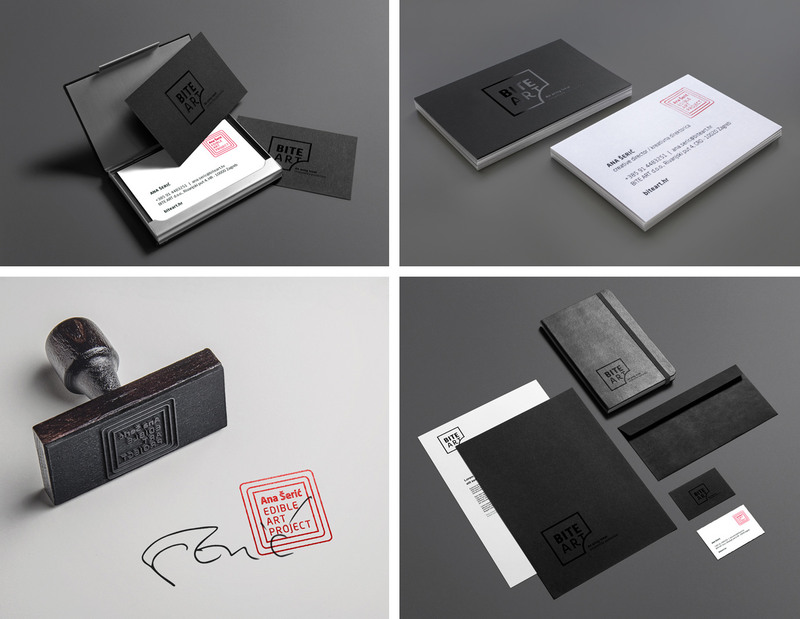 The product is also distinguished by top-notch production, where exclusivity is achieved by the use of glossy black foil on a mat black base (black on black) and a special color scale for the presentation of an individual artist - in the harmony with the aesthetics and the color of the artwork itself. 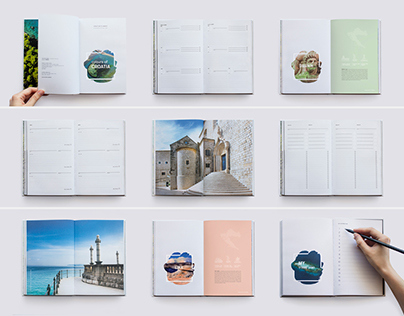 The sides of the packaging are designed as a side of the books since this product is really more about content than the cover itself or you can say it has a deeper meaning than the first look reveals. 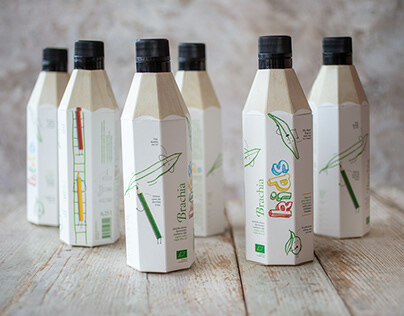 Thus, from one side of the packaging you can see the name of the author, the brand and the name of the project - as on the side of the book, and from the other side the characteristic detail of the artwork - the glance of the content. 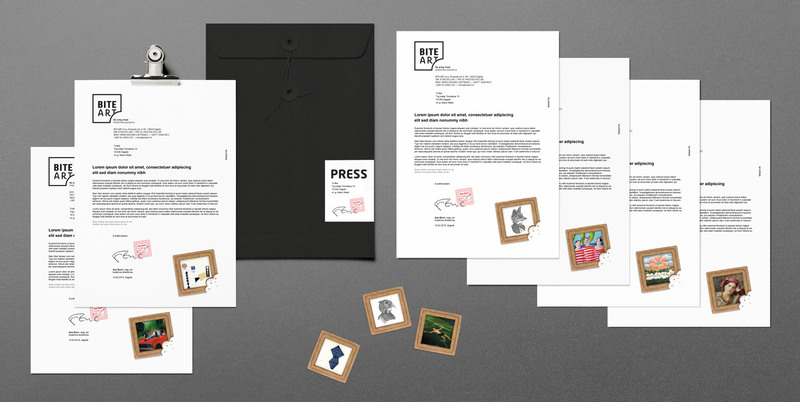 The packaging of the product consists of the main sleeve, a protective foam insert, a certificate that affirms the authenticity of the work, and a solid base with a four paper biscuits collection. 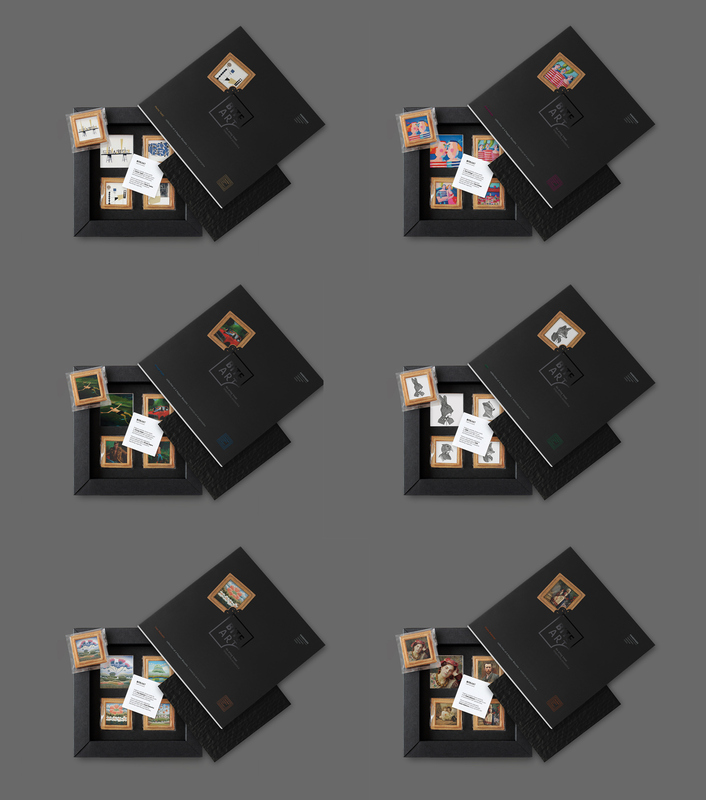 The solid product base (box), after consummation, transformed into a stand-alone frame with the reproduction of four artworks by the author's collection. The frame functions as an attractive part of someone's interior, travel souvenir or a lovely gift, giving this product added value. There is also a package for one paper biscuits in which the base functions as a frame with magnet surface on the back. performances as well. Mysterious and self-effacing, OKO is always bound to surprise our senses.